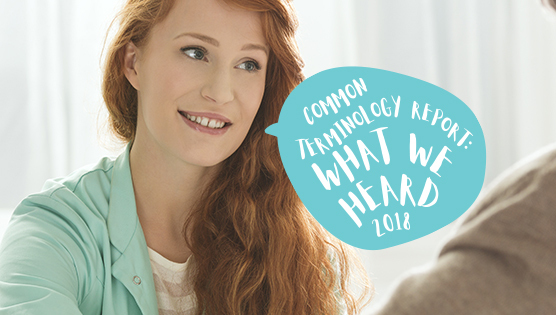 Understanding seniors housing terminology can be confusing at times. 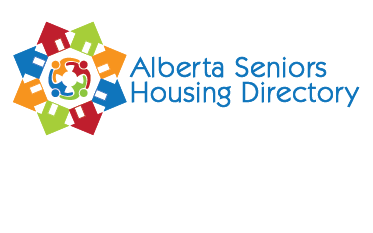 This document provides definitions for the housing options available to seniors in Alberta. Published by Comfort Life, this is a general overview of how Canadians typically cover the costs of seniors' housing and care. This infographic provides a great guide for putting a plan in place to age well. Note: Where this source uses "Residential" and "Assisted Living" - Alberta uses the tems "Independent Living" and "Supportive Living." The Office of the Seniors Advocate links seniors to a Seniors Advocate Representative who is knowledgeable about seniors programs and services in your community. This person will listen and work with you to help resolve your problem. 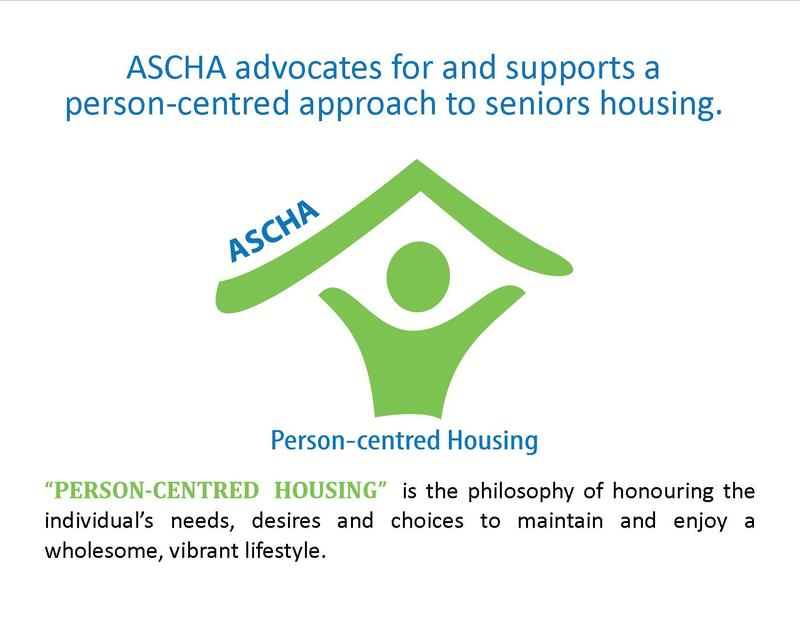 This is the official website for the Government of Alberta's Ministry of Seniors & Housing. This is the official website of the Government of Alberta's Ministry of Health - Continuing Care. Alberta Health monitors all supportive living and long-term care accommodations for compliance to the Accommodation Standards, minimally on an annual basis. The purpose of the Accommodation Standards is to ensure accommodations maintain a high quality of accommodation services (e.g. meals, building maintenance, security and housekeeping) that promote the safety, security and quality of life of Albertans living in those accommodations. 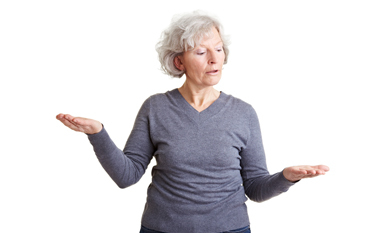 This is the official site for the Alberta Council on Aging. 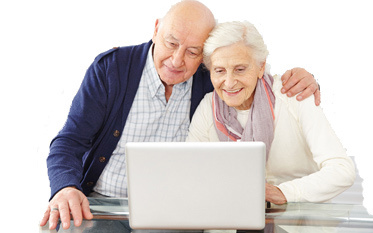 Their mission is to improve the quality of life for seniors and encourage their participation in all aspects of community by educating seniors and the public and by advising government. This is your go-to resource for Calgary and area seniors and housing information. 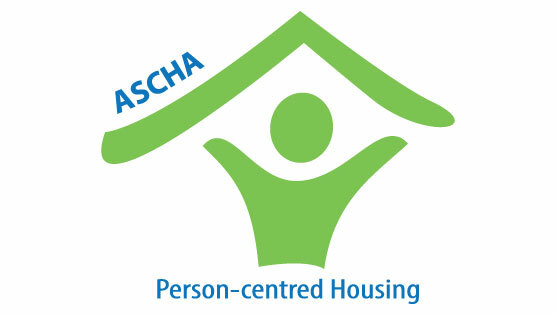 This is your go-to resource for Edmonton and area seniors and housing information.